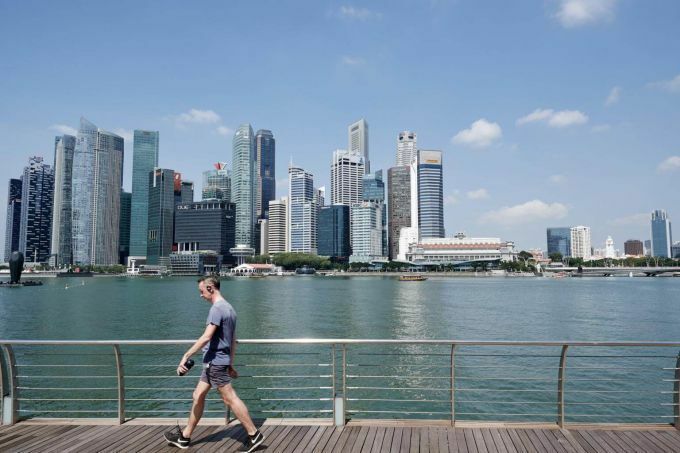 Singapore Real Estate Exchange (SRX) Property will be launching a free application that will connect homebuyers to buyer agents. 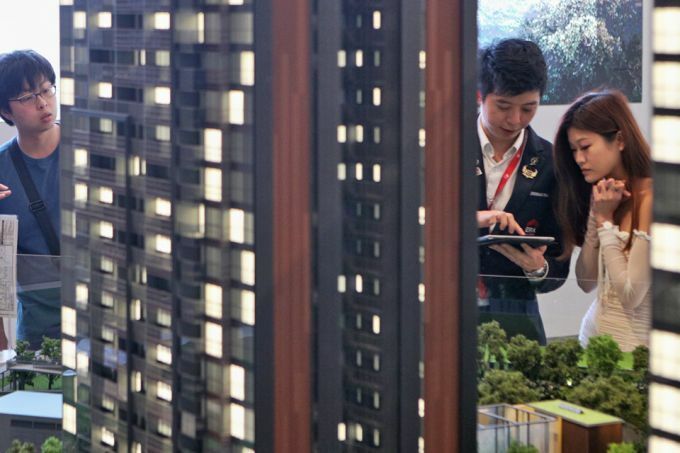 Through the app, called "SRX property", consumers and buyer agents can correspond in real-time at various stages of the property-buying process. For instance, home inspections - which can be done by the agent or the buyer - are completed via a checklist on the app that can be accessed by both parties. "All they have to do is hit the checkboxes, and if you want to take a photo, take a photo and quickly load it up onto the app," said Streetsine chief executive Sam Baker. "It documents the experience so that when the buyer agent is advising the consumer later on on what offer to make, they will have a record," added Mr Baker. Users and agents can also schedule an appointment via the app. Buyer agents can view a shortlist of the properties their clients are interested in as well. Mr Baker and StreetSine chief technology officer Jeremy Lee gave a live demonstration of the app at PropTech 2017, a property technology conference held on Thursday. 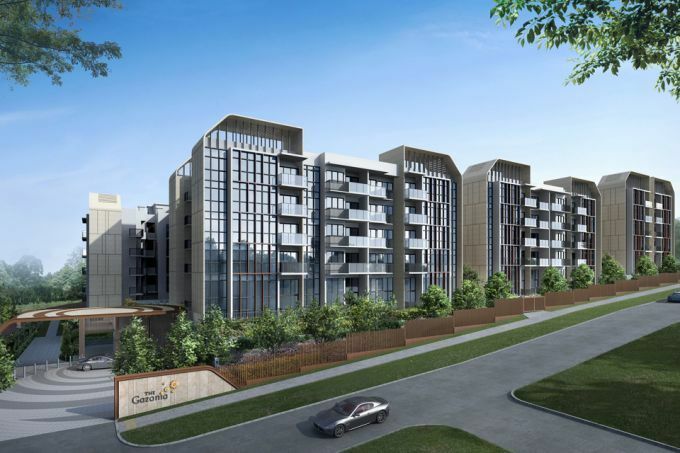 SRX Property is an online portal operated by StreetSine, a subsidiary of Singapore Press Holdings. The app will also allow consumers to complete all property-buying tasks seamlessly on one platform. This includes searching for a house, acquiring a loan, finding the buyer agent and making a price offer for the property. Through the app, users looking to rent or buy a home can search for property listings through several filters such as property type, per square foot (psf) range and landmarks. An X-Value function previously developed by SRX offers buyers a computer-generated valuation of a property. 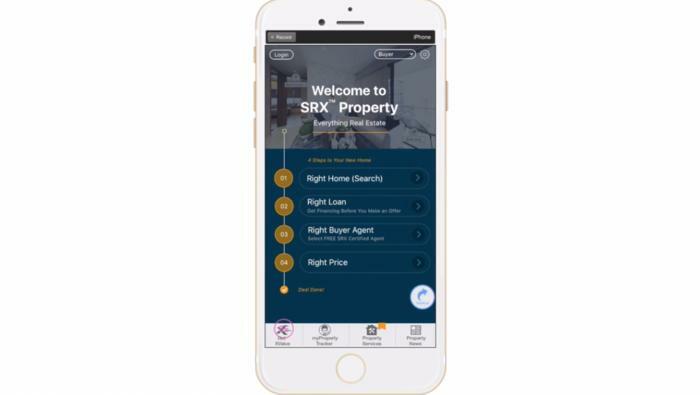 Meanwhile, users can conduct a mortgage needs analysis and apply for loans via the app, as part of SRX's mortgage programme in partnership with Maybank. A list of SRX-certified buyer agents and their curriculum vitae (CV) are available for users to choose from and connect with at no cost. Valuation reports from SRX can also be purchased through the app at a discounted price. 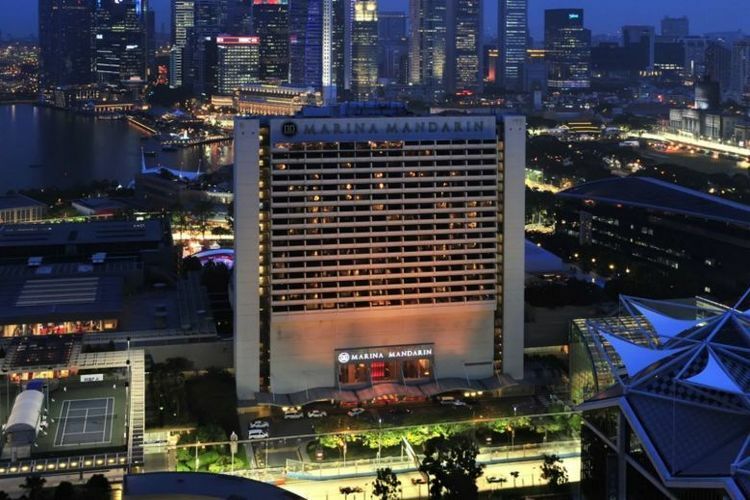 SRX told The Business Times that the official launch date of SRX Property app is likely to be April 20 this year. The app is already available in app stores for download.